EDMUPDATE 2.0 is out Now! 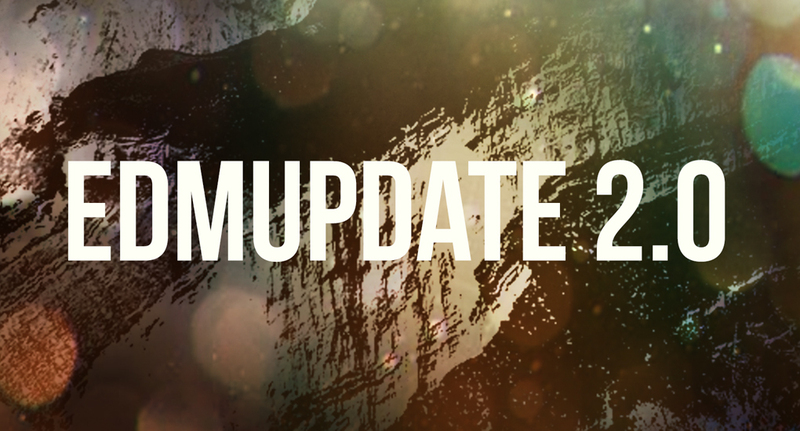 We are proud to announce EDMupdate 2.0! Our chief of design spended many weeks to create a whole new design. The results? Mind blowing! The homepage was restyled to a modern piece of art. With still everything in it. 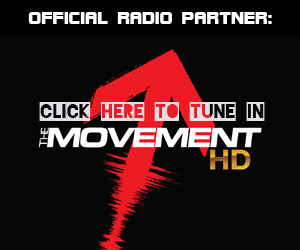 News, New release, Music Videos and Reviews. 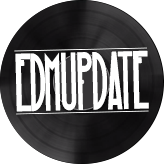 From now on you can also be part of the EDMupdate community trough the EDM Social Hub. Simply login and join one of the many social groups. Communicate with other users and share your opinions about many subjects. Thats it it for now. Hope to see you in our social hub.